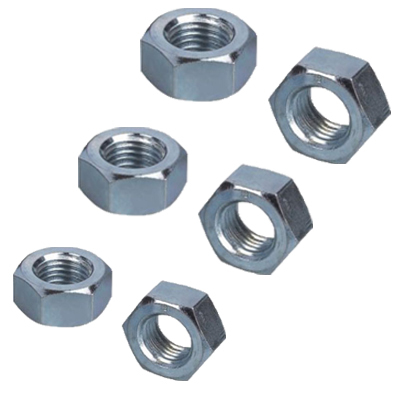 These Unbrako Nuts are widely used in different industries such as Construction, Building and Engineering. Based on our huge industrial experience in this domain, we are instrumental in offering a good quality range of Unbrako Nuts. We are renowned as one of the prominent Foundation Bolts Traders from Tamil Nadu, India.